Happen Nation Front liner can't cool off as he dishes out a new jam "Brosky". 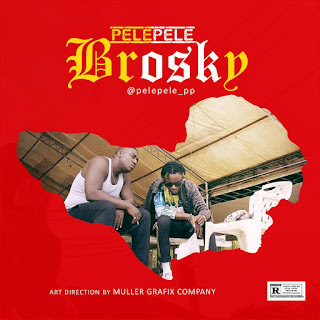 Pelepele is known for his versatility to all forms of Genre. Download This Hot Jam and Drop Your Positive Comments Below!